Kimberly P. Chase: The Apollo Academy Gets A New Cover! 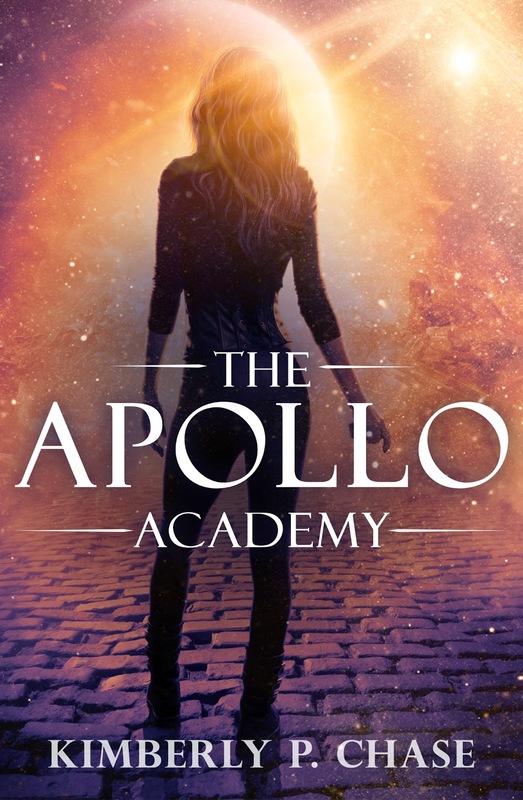 The Apollo Academy Gets A New Cover! The fabulous people at Escape, Harlequin Australia have given THE APOLLO ACADEMY a new cover! THE APOLLO ACADEMY will be re-realesed February 2015. Add to your GoodReads here. Wow, I love it! Off to add it.